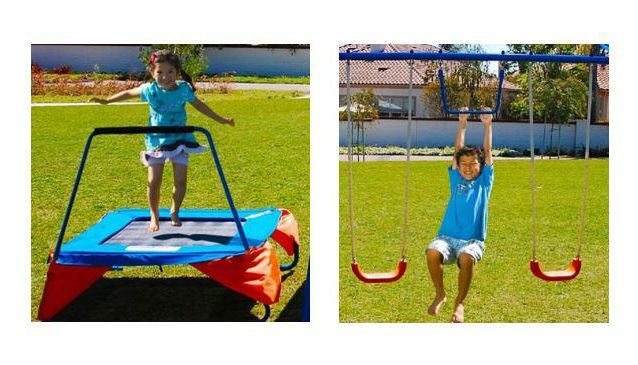 Hello once again - Are you interested in taking a closer look at the IronKids Inspiration 250 Metal Swing set? If so, then make sure to check out our brief review which will outline all the key points and features that you need to be aware off before you buy. 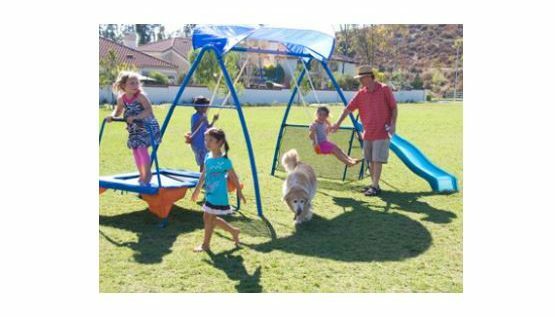 This review will focus on the Ironkids Inspiration 250 fitness playground metal swing set which has proven to be very popular with many families across the country and we will outline all the key features that it has to offer, the good points and also some of the bad points that you should be aware of before you decide to buy. 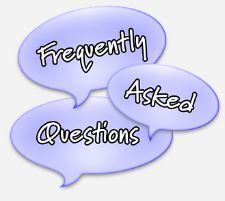 This review will also outline some frequently asked questions that will be of interest to you plus all the main pros and cons that you should be aware of. In addition, several images are also provided below along with some price comparison options that you should check out also before you make your final decision. Please note that guide prices can only be shown at the time of this review as prices can change from month to month or week to week depending on local discount activities so please make sure to view the price checkers provided below to ensure you have the most up to date accurate price information. Q. Can the slide and trampoline switch sides? Q. Can a toddler swing seat be added? Q. What weight limits apply for the swings? Q. Is there anchor stakes included and does it need to be cemented? A. 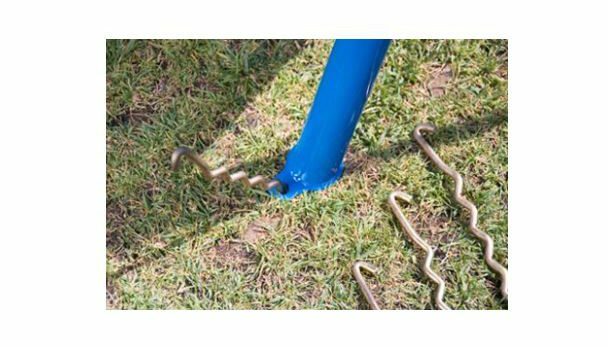 If your child is small and won’t do high swings then the cork screws should be fine in solid ground, however if you have soft ground and heavier kids that do high swinging, then you should cement them in. Q. How long is the slide for this swing set? Q. What is the height of the swing seat from the ground? Q. 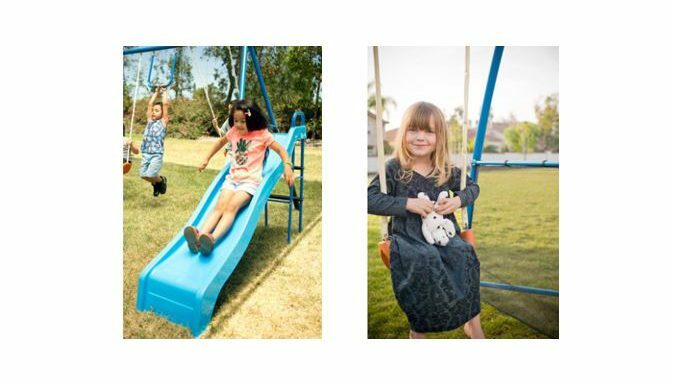 Where are these Swing sets actually made? Q. Is the swing set treated? Q. What is the weight capacity of the trampoline? Q. What are the safety zone dimensions? Q. What safety standards are in place? Q. Will the canopy hold in high winds? Canopy is a bit flimsy - will deteriorate overtime & you need to be careful with strong winds – ideally remove it and put away in a safe place. On some occasions, some small parts were missing which can also delay assembly – more care and attention should be taken by the packing teams. 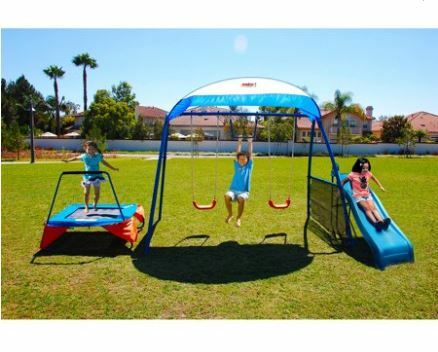 Have you or your kids any personal experience with the Ironkids 250 Inspiration Swing Set in the past? If so, then please share your thoughts and feedback with the wider community by leaving a comment in the comment section below – So that they can learn also!!! 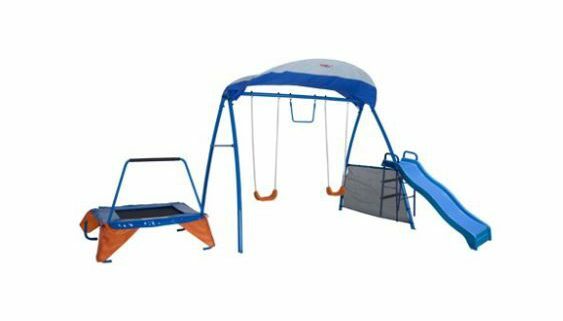 Posted in Swing Set Reviews and tagged Ironkids inspiration 250 fitness playground metal swing set, Ironkids Inspiration 250 Swing Set, Ironkids metal Swing Set 250, Ironkids Swing Set, Ironkids Swing Set Reviews, Ironkids Swing Sets. 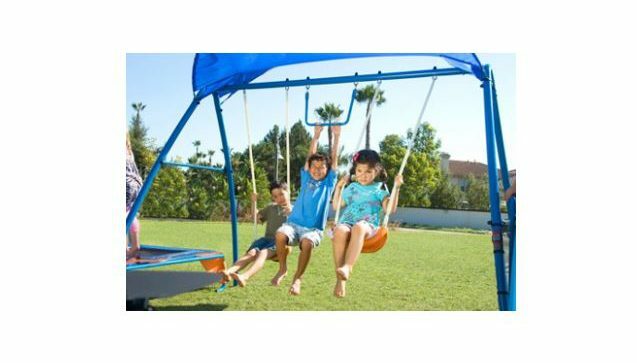 Love this review article – all that I need to know about this Swing set is listed here as I was not sure if our family were going to buy this one or a flexible flyer model. You are more than welcome and thanks a million for taking the time to stop by and leave your feedback – it is very much appreciated.